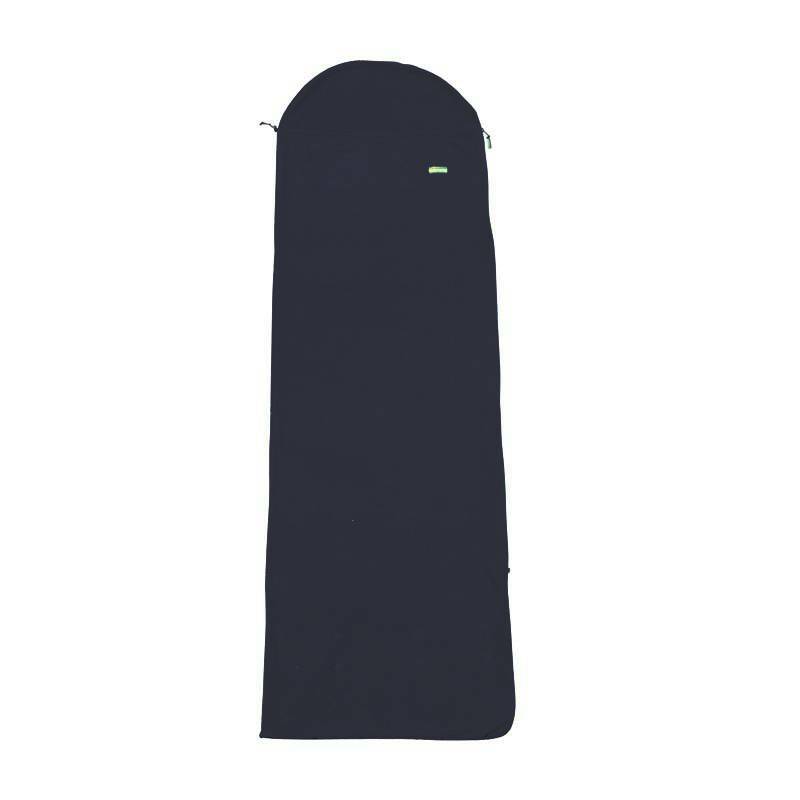 The Lowland Fleece Blanket can be used as lining in a blanket model sleeping bag. 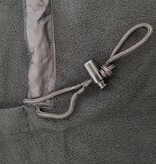 A Fleece Blanket provides extra insulation. 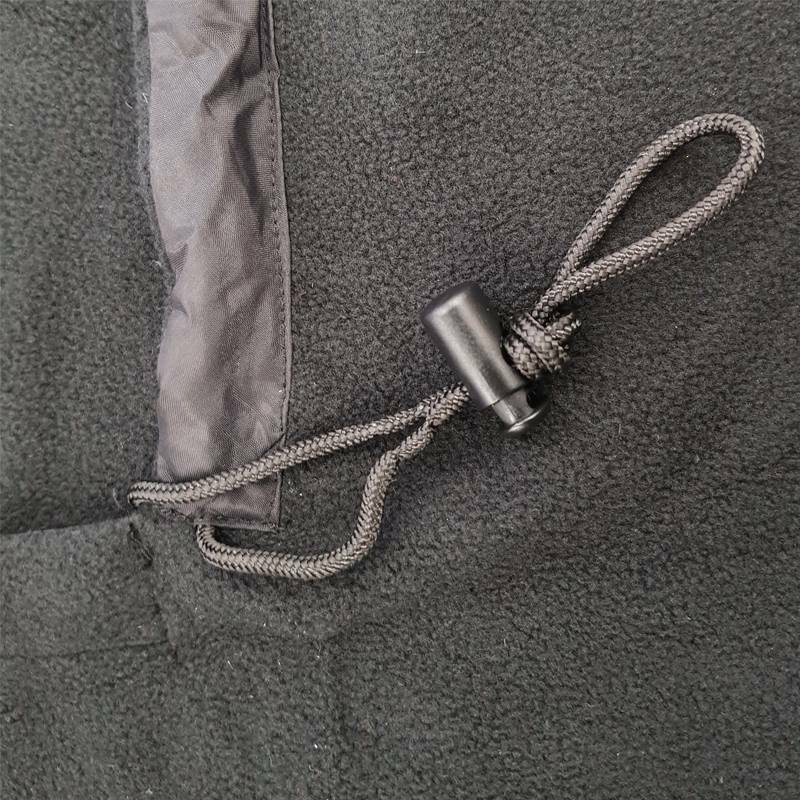 So you can sleep without getting cold below the specified minimum temperature of your sleeping bag. Also, use the loose Fleece Blanket as a summer sleeping bag. 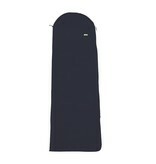 The Fleece Blanket is multi-functional to use and is machine washable.